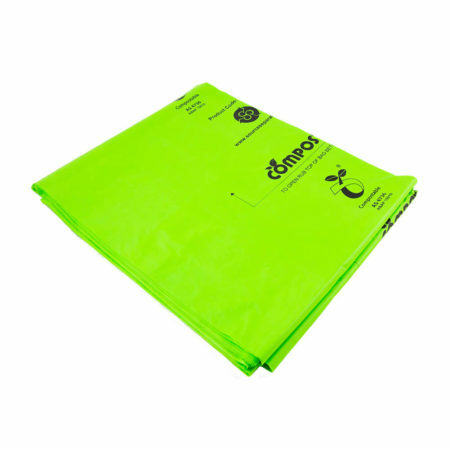 Made of corn, these durable organic liners are a great sustainable alternative to plastic liners. 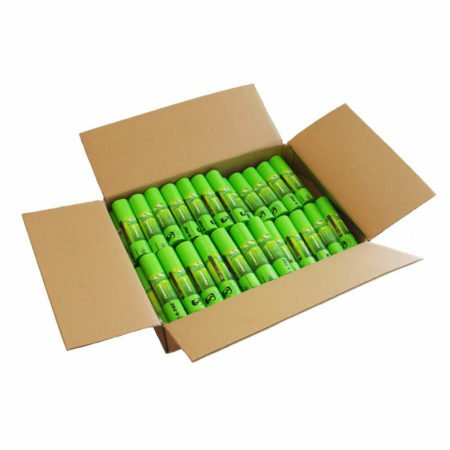 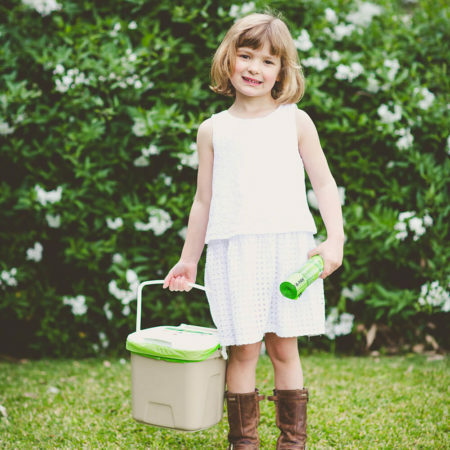 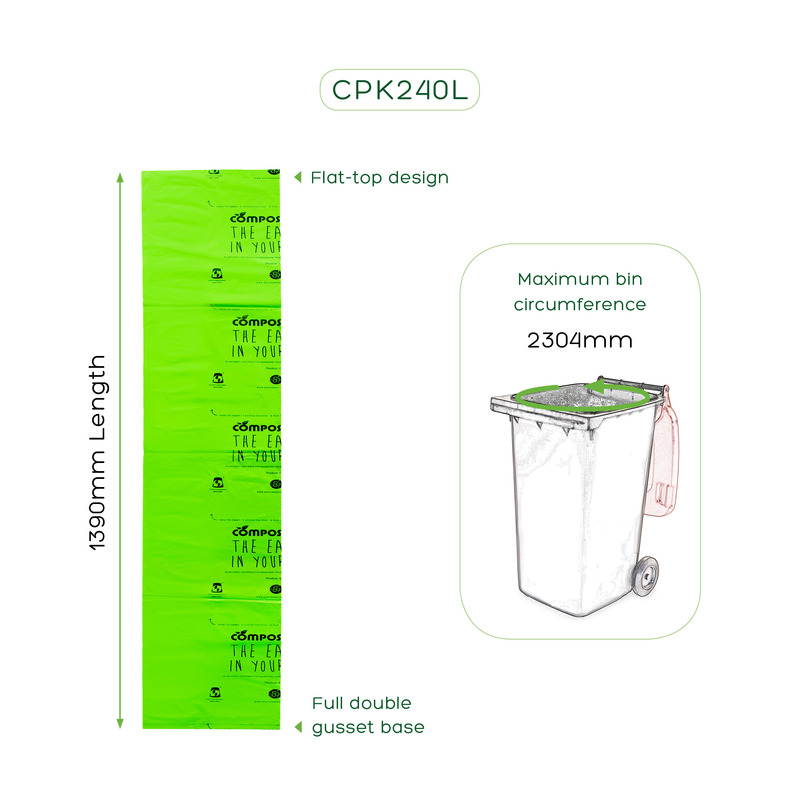 They are the perfect size to line your large green MGB bin, to prevent mess and smells. 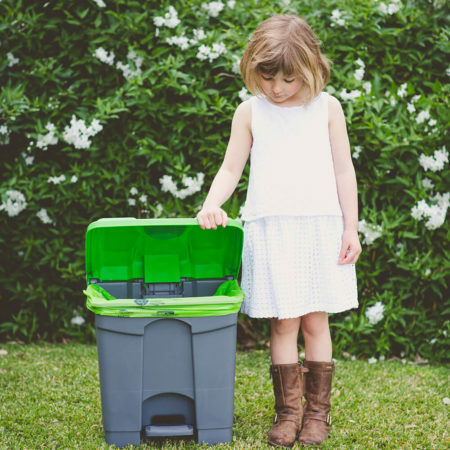 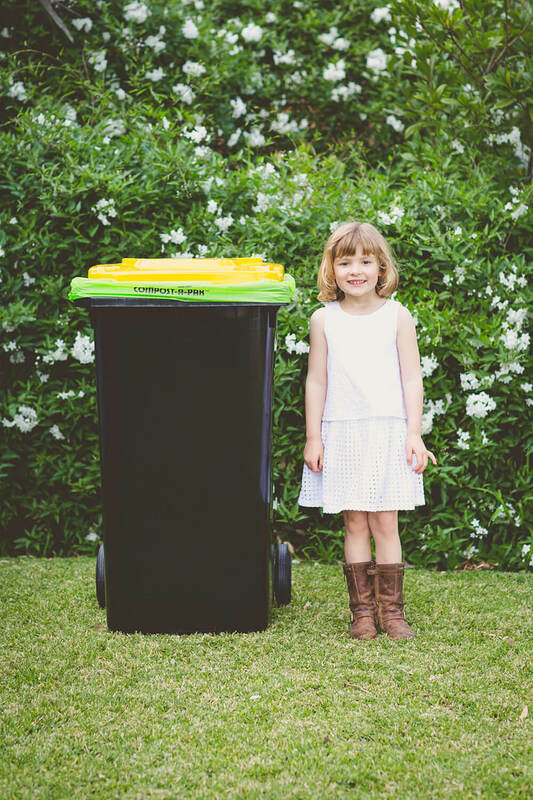 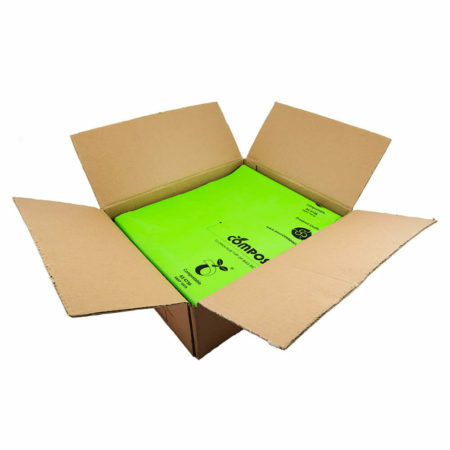 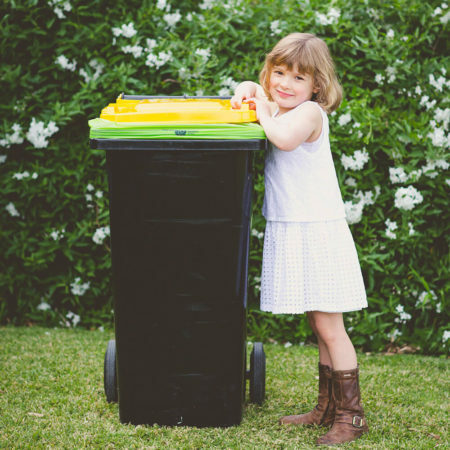 Australian Certified Compostable, for use in both home composting bins, and commercial composting facilities, Compost-A-Pak® liners can be used with most Council Organic Waste Collection programs. 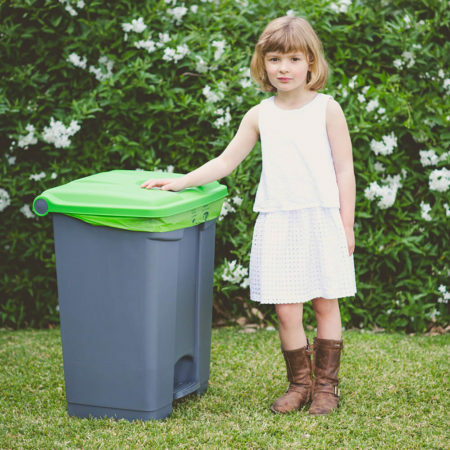 When composted, the liners will breakdown with organic waste through microbial activity, in the same way as their parent plants, creating a rich soil enhancing compost, perfect for organic farming, and local community gardens and sporting fields.